Matt Collingbourne has been selected as an intern for the Central Region. 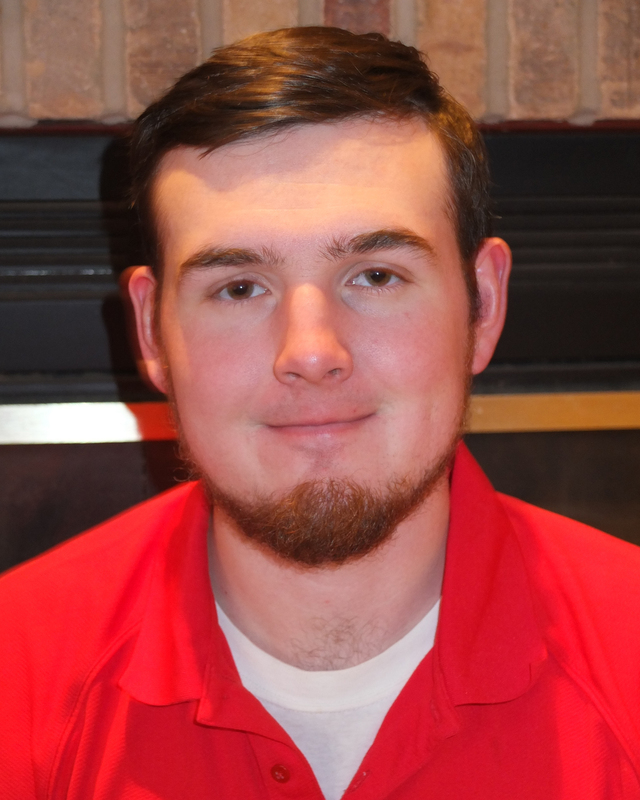 Currently, Matt is a senior at Iowa State University studying turfgrass management under the advisement of Dr. Nick Christians. Matt became interested in turfgrass management during high school when he worked at his hometown’s golf course, The Oak Club of Genoa (Genoa, Illinois). Matt fell in love with turfgrass management and soon moved on to work at GreenKeeper Concepts, a turfgrass management company. Last summer, Matt interned at Bob O’Link Golf Club (Highland Park, Illinois). This summer, Matt will return to Bob O’Link Golf Club to work in the Agronomy Department. After graduation, Matt intends to use his education to become a golf course superintendent.